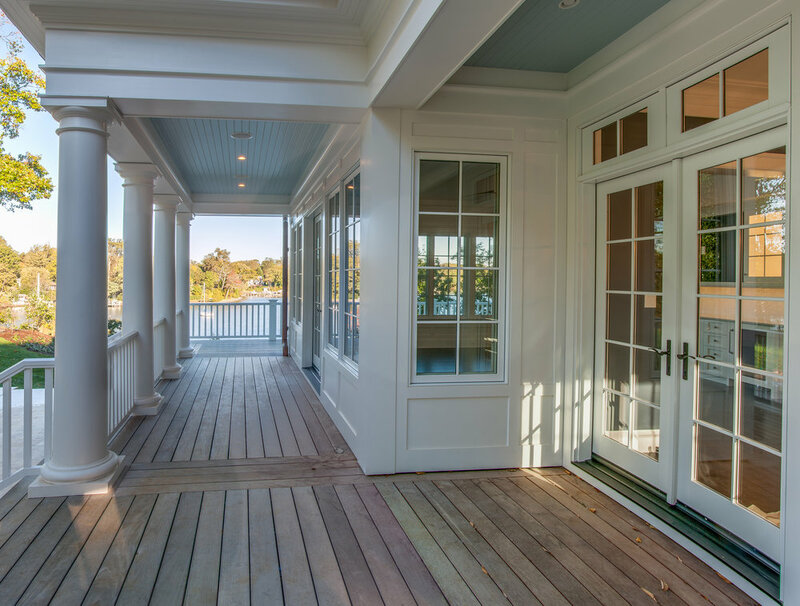 This 9,000 sf single family residence rests on 300 feet of water front along Weems Creek. Achieving LEED Gold certification, the home was thoughtfully designed and built in 2016. It offers a healthier, more comfortable, durable, energy efficient and environmentally responsible design that exceeds standard codes. Indoor amenities include: 6 bedrooms, 6.5 baths, a master suite w/ fire place, 2 walk-in closets, chef's kitchen, private office, marble bath w/ steam shower, recreation room, custom casework, and white oak floors. Outdoor amenities include: deepwater private pier with 7 ft MLW, tram & In-ground pool, wrap-around porch, private balcony, and bluestone hardscape.